It’s exciting to see an artist settle comfortably into their sound, and on Morgan X Barrie’s second effort, Fall, he’s done just that. Whether you think he’s folk rock, indie-folk or Canadiana, it’s clear he knows exactly what his sound is, and his Thoreau-like songwriting sensibility is one that balances sonically between tender melodies and Cockburn-esque folk rock burners. One such burner is Control, which is about staying young as a way to maintaining happiness. 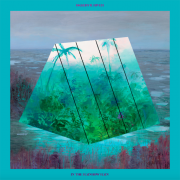 But the standouts on the album are Plastic, a timely message about over-consumption wrapped in a beautiful arrangement of guitar picking and harmonica, and Feeling Winter, a ode to the changing Canadian seasons. 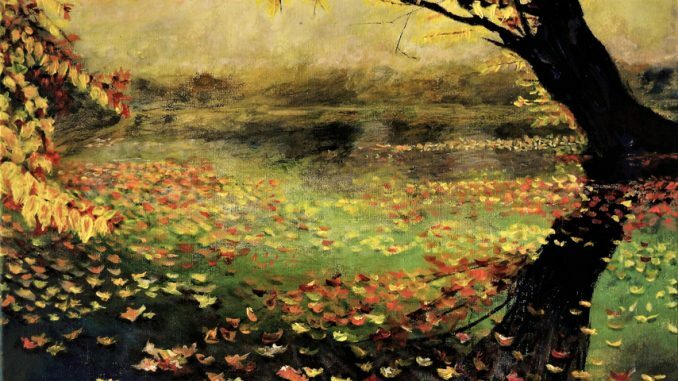 Fall is just as much an experience as it is an album, one that takes you into Barrie’s world of landscapes and youthful abandon. It’s easy to get lost in its arrangements and picaresque style and when it’s over after just 27 minutes, you are ready to play it again. 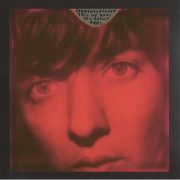 I think I’m more excited for the new Courtney Barnett album than anything else coming out this year. She’s one of my favourite songwriters over the last few years with her blend of Seinfeld-ian observations with her Cobaine-like sensibility (did you follow me there?). The album hasn’t officially dropped yet, but just listen to this first single and hopefully you’ll get what I mean. Is John Prine the best American songwriter? I’m not qualified to make that decision. But I would confidently say that he’s one of the best. And on The Tree of Forgiveness he reminds us why. Songs like Summer’s End and God Only Knows are Prine at his best. On Boundless Love he pens: “Sometimes my heart is like a washing machine/ It bounces around until my soul comes clean” which is something only he could pull off. But my favourite line has to be when he rhymes ‘critics’ with ‘syphilitic parasitics’ on When I Get to Heaven. 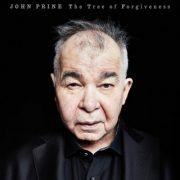 Yes, Prine is one of the best, and this album sure to be right up there with anything he’s done. “Meditate, don’t medicate” J. Cole says to close out FRIENDS, the strongest track on KOD. It’s his advice on how to deal with pain, which is a constant theme that runs through his fourth album. 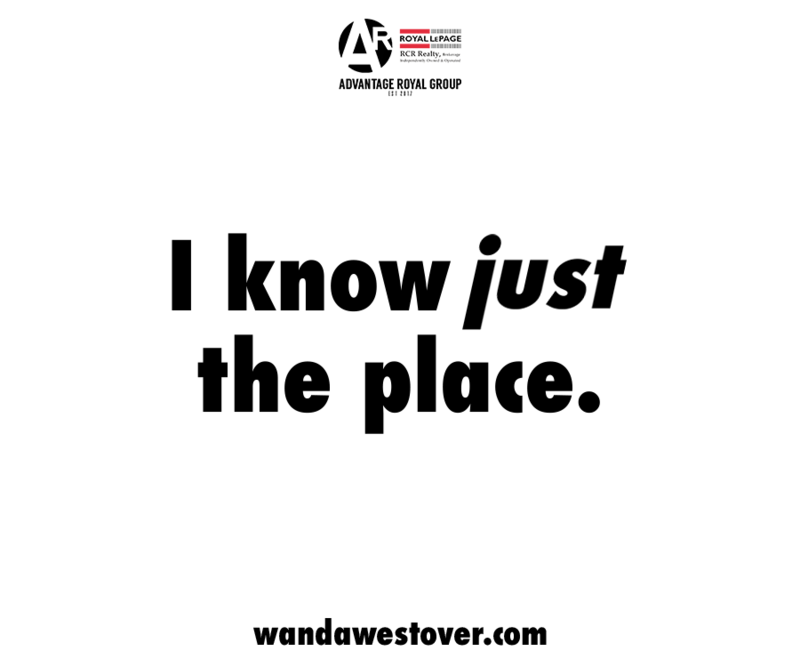 During his Intro, the narrator says “there are many ways to deal with…pain. Choose wisely” and later Cole attaches it to such things as racism on BRACKETS and questions about God on Once an Addict. 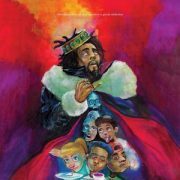 My entry point for J. Cole was 2016’s For Your Eyez Only, an impressive creative output. KOD is even better. Though ATM and Motiv8 are too repetitive for my liking, luckily, there’s much more to this album including the slower Kevin’s Heart. I really want to like Okkervil River’s post-Stand Ins stuff but I just can’t seem to get into anything. In the Rainbow Rain is no different. I’ve given it a few listens and nothing’s sticking except for the well-crafted autobiographic Famous Tracheotomies, which is a fun song about lead singer Will Sheff’s surgery as a kid. Unfortunately, it’s the only thing that raises this album up.